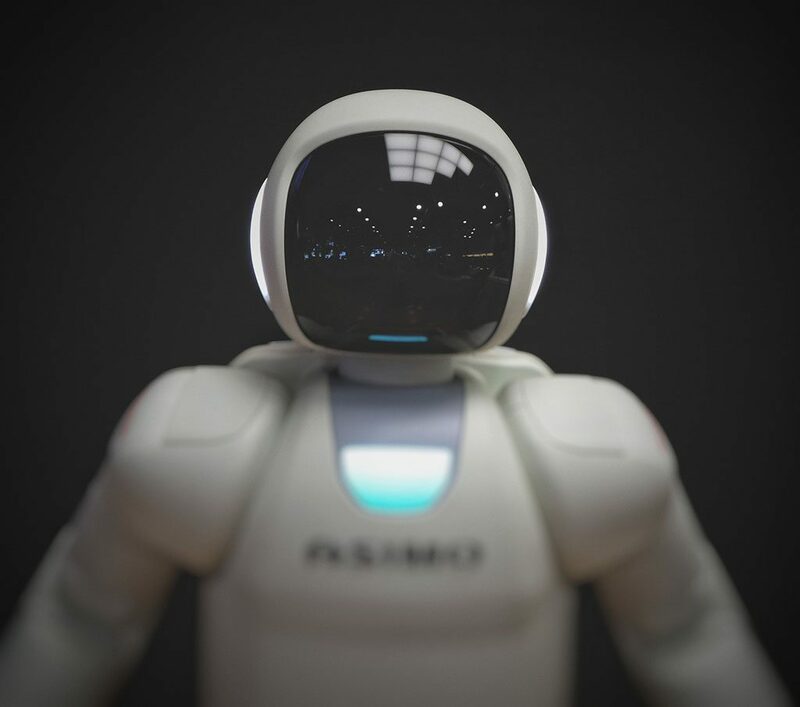 There has been plenty of speculation about the effect that AI will have on job loss – or job creation, with convincing arguments for both sides… However, it seems clear that AI is nowhere close to penning poetry, or even a convincing marketing email due to the difficulties that AI has in quality control – for example its inability to correctly take context, language and cultural differences into consideration. Rather than AI taking over jobs, it looks more likely that AI will create more sophistication within a job. 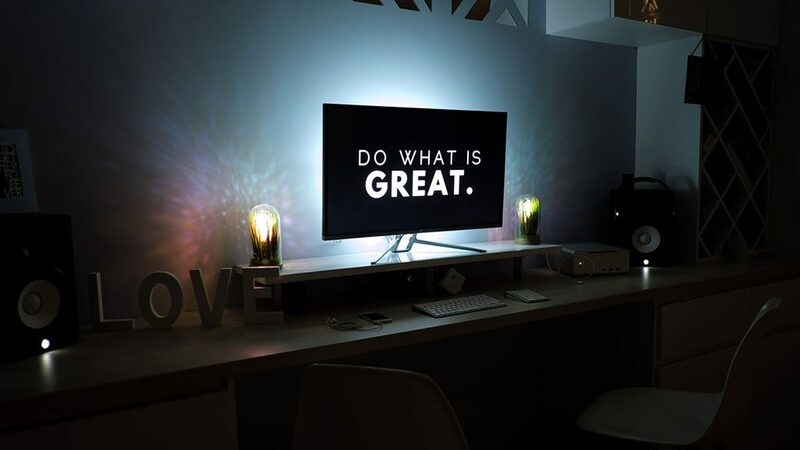 AI’s chief benefit to the marketer is the machine learning that provides relentless feedback, which is essential in the pursuit of incremental improvement. An algorithm can perform many tasks through its machine learning, such as determining optimum product pricing, optimising cost per acquisition in advertising (and targeting a user who is most likely to click) as well as forecasting sales or aiding segmentation. Another natural fit for AI within the marketing world is in conversion rate optimisation (CRO). The results of A/B testing or multivariate testing can often be confusing, so it would be beneficial and more efficient to use a tool that could adjust your website based on the results without your input. Underwear brand, Cosabella, used Sentient Ascend to test 15 different changes to their homepage header, category page, product page and cart layout. The colours, headlines, layout and button placement was tested, and in around a month, Cosabella had implemented design changes that generated 35% mroe conversions than the control. It is interesting to note that should Cosabella have used multivariate testing for this number of changes it would have required 160 tests and a great deal more traffic, and therefore time. Cosabella’s impressive results with the SaaS solution may seem to suggest that data scientists will no longer be necessary, however, it is more likely that their role will move towards highlighting the areas that the technology can improve upon. Personalised websites and web communications which change the content depending on nationality, landing page, search terms etc., also increase the possibilities for CRO, and is an area in which a data scientist – with experience in analytics and conversion – will be invaluable in leading the way. Targeting the right audience is the holy grail for the marketer, and the introduction of AI and machine learning could provide another tool to help in this quest. AI is a powerful tool, however it is only as good as the data that it can access. Machine learning can combine with digital marketing in order to help marketers better understand their data, thereby preventing irrelevant advertising. Through analysing past data sets, machine learning technology is able to make more accurate predictions that lead to marketers sending better and more relevant content to their potential customers. Marketing has moved from quantity to quality; rather than simply placing an ad in front of as many people as possible, it is now necessary to determine the best time, place and context to advertise to each individual – which is where programmatic advertising becomes essential. Machine learning will enhance programmatic media buying, as there are many factors and a vast amount of data to consider in order to understand what has driven a conversion, a sale or a website visit. 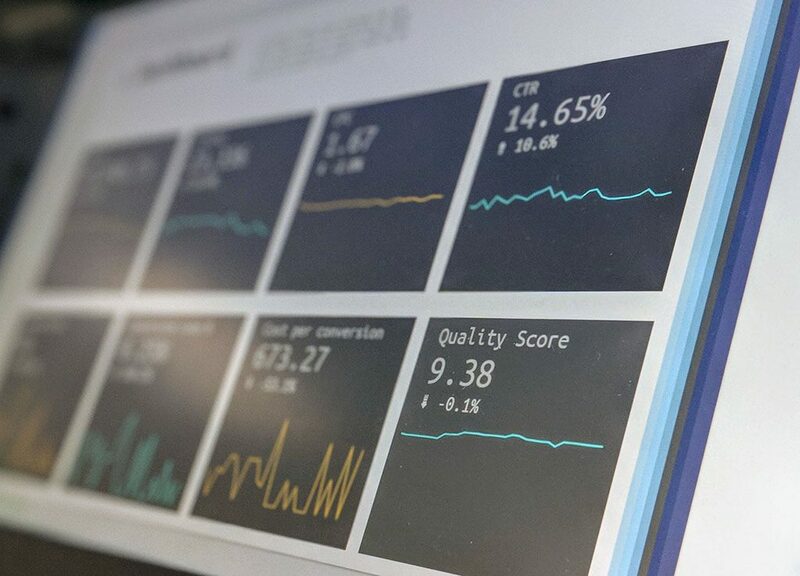 Before implementing machine learning, make sure to set the foundations – for example, many companies don’t connect their customer data internally across departments, but changing this would lead to far more accurate outcomes from the machine learning platform. Before you start, it is advised that you understand your goals, and what it is you would like to achieve. Create a list of financial KPIs for your eCommerce business, for instance, which can then be reviewed and adjusted at the end of the introductory period. As machine learning uncovers data and insights it is important to review what you discover, and to then make changes to your content accordingly. It is important to leave behind any preconceptions about AI before applying it to your strategy – this will ensure that you aren’t limiting its ability – and you may even learn something about your audience that you didn’t know before! Adobe Campaign – the email marketing tool from Adobe – now features several new capabilities such as a better dashboard, new email templates and better support for multilingual campaigns. However, one of their planned new features (currently in internal testing at Adobe Labs) would see machine learning added to virtually all of its products. Adobe Campaigns already allows its users to use machine learning to find the best subject lines for their emails, and thanks to the forthcoming Sensei AI platform it will also be able to suggest the perfect image for each individual recipient. The service’s algorithm reads a variety of data points to decide which image is most suited to the customer – and by showing a more appropriate image it is more likely to elicit a positive reaction or a sale. Another feature that Adobe Campaign will soon have is a tool that predicts customer churn rate, based on how users engage with emails. This technology is not cutting edge, but like all machine learning, it is most successful when it has access to a bounty of data – which is exactly what Adobe has, thanks to its Campaigns, Analytics and other services. Adobe’s improved email marketing tools are as important as ever – proven by the results of their latest customer survey which uncovered that 61% of respondents prefer to be contacted by brands via email. Providing top quality customer service, or the best possible customer experience can be an all consuming task. Though it needn’t be. The Website Group have broken down 5 troublesome characters, and how to deal with them – and remember, just breathe! Know-it-all’s can be incredibly frustrating – as they will imply at every opportunity that they know more about your job than you do! Be patient, and above all, show them that you are really listening to their advice as this will make the whole exchange far smoother! Occasionally, you will come across a customer that is simply posing as an inquisitive client in order to get insider information. Your competition may want to know what your company is offering, how you operate and what your future plans are… Whilst this is sneaky on their behalf, you should take it as a compliment that you have caught their attention. If you are 100% sure that they aren’t a genuine customer, then be as vague as possible, or if you are feeling a little mischievous then you could always send them on a bit of a goose chase! Penny-pinchers can be difficult to please. Some will be happy with the smallest of discounts as it has shown willing on your behalf, and seems like a victory for their negotiation skills. Others will tell you how good the deals are elsewhere, whilst remaining in your store (!) If you are going to negotiate then make sure that you are getting a fair deal, and that you are happy with the outcome. It can be really challenging to deal with someone who is loud and angry; they aren’t happy and they are keen to let you know it! Rude or aggressive behaviour should not be accepted, but it may be diffused by genuinely listening and trying to get to the root of the what is frustrating them… Good luck out there! Despite losing in the ring, McGregor has shown his prowess in the generating mass hype and media discussion. On the night of the fight, McGregor amassed more than 3,294,078 Facebook and Twitter engagements, compared with 2,986,484 for Mayweather. In the week leading up to the fight, it generated 889,705 engagements on Facebook and Twitter, which rose by 605% on the night to 6,280,562 engagements. Small businesses are ignoring the power of digital marketing, with 24% of small businesses still largely investing in either newspaper or billboard ads, and only 19% of respondents spending money on Google AdWords. This may be set to change, as 47% of respondents to the G2 Crowd report said that they are planning to increase their digital budgets in the coming year. Adobe’s annual email survey has revealed that the number of hours people spend checking their emails has decreased by 27%. More specifically there was a 28% decrease in people checking their emails in bed in the morning, however, this is not the same for millennials. Also interesting to note is that one in five consumers never check their email outside of normal work hours, and nearly half don’t, or rarely read their email whilst they’re on holiday. Research by CivicService has looked into how ads are performing on social media platforms. The results show that just 1% of respondents aged 13+ said that they had make a purchase based on a Snapchat ad, which rises to 4% for Instagram ads. The winning platform was Facebook, but this only was 16% of respondents having purchased a product based on a Facebook ad, and overall 45% said they had never purchased anything based on social media ads. Dune London, in partnership with Conversant, has seen a 64% increase in return on investment per customer after personalising its media to individual people. By sending tailored messages that suit each person – which includes showing complementary products post-purchase and tailoring ads according to what the customer has previously browsed and purchased – Dune has seen great success from their strategy that focused on personalisation. Leanplum has reported that push notifications can greatly boost in-app spending by 16%. Sending promotional push notifications on a Saturday resulted in twice as many purchases than those sent on a Thursday, and sending them late in the afternoon saw 2.7 times more purchases than any other time of day. Influencer marketing is growing in popularity, with one in nine marketers planning to spend in excess of £100,000 in the next 12 months. 39% reported that they will spend up to £10,000 on influencers, and 20% predict that their budget will be between £10,000 and £100,000. This compares to just 4% of marketers saying that they plan to eliminate influencer campaigns from their future strategies. Google research has revealed that we are more spontaneous – or impatient – than ever before. Through collating data on searches, Google has shown that searches for ‘same-day shipping’ have increased 120% since 2015, searches for ‘open now’ have tripled over the past two years, whilst searches for ‘store hours’ have decreased. Travel related searches with the terms ‘tonight’ and ‘today’ have also grown by more than 150% on mobile. A new study has shown the psychological differences between purchasing on a desktop versus a touchscreen. The experiential thinking that touchscreens evoke mean that consumers are more likely to make frivolous or unnecessary purchases, whereas a desktop computer tends to promote more rational consideration in the user. The experiment tracked whether people purchased a restaurant gift card or a grocery gift card – with the results showing that touchscreen users were more likely to buy a restaurant experience, whist the desktop users preferred the grocery gift card.